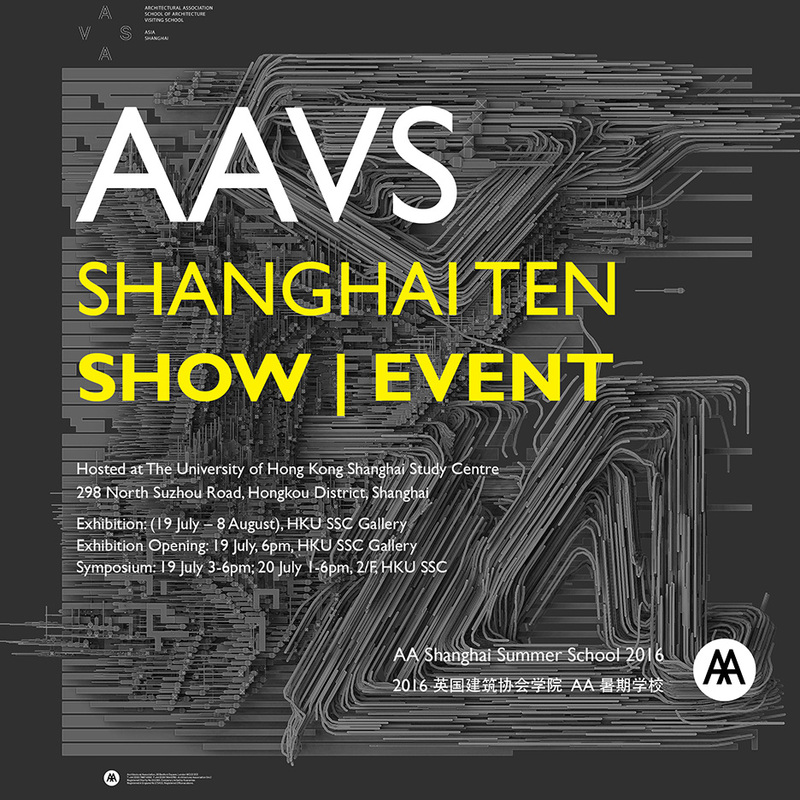 Christian J. Lange will participate and present recent work in the AA Visiting School symposium in Shanghai. Speakers include this year Stefan AL, Duangrit BUNNAG, Anthony BURKE, Eva CASTRO, Thomas DANIELL, Matias DEL CAMPO, Tarsha FINNEY, GAO Yan, Yosuke HAYANO, Sand HELSEL, Alvin HUANG, Garett HWANG, Hina JAMELLE, Holger KEHNE, Jerry KU, Christian J. LANGE, Neil LEACH , Anderson LEE, Sandra MANNINGER, Neville MARS, Yusuke, Satoshi OHASHI, Christopher PIERCE, Ali RAHIM, Francois ROCHE, Daan ROGGEVEEN, Patrik SCHUMACHER, Michael SORKIN, SU Yunsheng, Philip VERNON Richard Wei-Tse WANG & Stephen W. WANG The event will be moderated by Tom Verebes. The event will take place on July 19th & 20th at the Shanghai Study Centre.